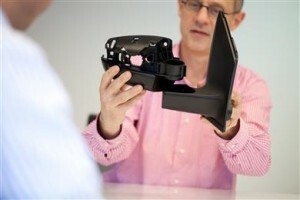 Royal DSM, the global Life Sciences and Material Sciences company, is extending globally its portfolio of UV-stabilized grades of its glass fiber reinforced Akulon® polyamide 6 for exterior automotive parts that require very good surface quality even when unpainted. The company will unveil these new grades at the JSAE Automotive Engineering Exposition, taking place on May 21-23 in Yokohama, Japan (booth 164). By eliminating the need to paint such exterior parts, DSM is making a major contribution to unit cost savings without compromising on quality. 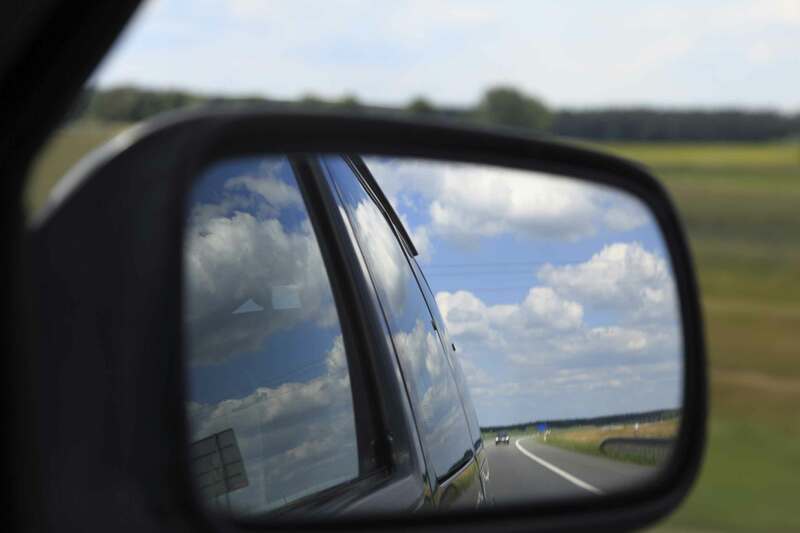 The new grades are particularly suitable for complex-shaped parts, such as exterior mirror bases and also for parts made using gas-assist injection molding technology, such as door handles. More information can be found at www.dsm.com/automotive and www.akulon.com.